Rust - Can you Brave the Radioactive Wasteland? Home News Rust – Can you Brave the Radioactive Wasteland? 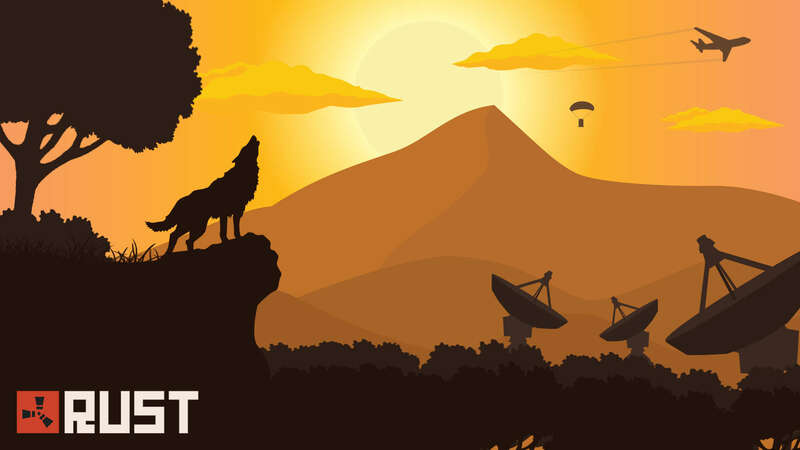 Rust – Can you Brave the Radioactive Wasteland? Lost and alone in a world reclaimed by nature. Forced to scavenge for survival and safety from wildlife and savagery. Rust aims to test ones resourcefulness and perseverance against fate and foe. Rust is a multiplayer-only survival game by Facepunch Studios for Microsoft Windows, OS X and Linux. Rust was released onto Steam’s early access program on the 11th of December 2013 and has since developed into its own unique title. Rust’s one objective is to survive. The game provides a huge open-world map filled with a multitude of threats. Players must be wary of wild animals, radiation and most of all, other players. 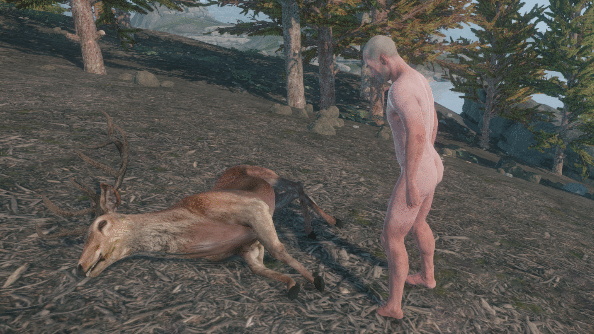 PvP has become the focal point of Rust; players will go out of their way to hunt and kill others in the hopes to obtain helpful and interesting loot. Unless part of a clan, it is unwise to trust anyone in Rust. This is a game that strongly encourages survival of the fittest. Food is extremely important in Rust. Players must stay well fed or die of starvation. Consuming food will refill the hunger bar and regenerate health slowly over time. When the food bar reaches zero, health cannot be restored, and gradual damage will be taken. Rust provides a basic variety of consumables, ranging from apples and blueberries to cans of tuna, cooked chicken and chocolate. However it is also possible to cook and eat human meat, if desperate measures call for it…or you’re role-playing a cannibal. Cooked meat is always best, although it is possible to eat it raw. However, consuming raw food runs the risk of giving the player food poisoning; once poisoned, the health bar will slowly drop to 1hp. Although not fatal, being so low on health can be extremely dangerous and makes one vulnerable to death via surprise attack. Make sure not to hold onto food for too long as it can spoil overtime. New players spawn in naked with nothing but a rock and a torch. The rock can be used to cut down trees and break apart stones, providing the player with resources such as wood and stone that can be crafted into tools, weapons and gear. Players are coaxed to explore the vast and wild landscape in search of loot crates. These randomly scattered boxes often provide tools and weapons that cannot be cheaply produced or require scarce materials. Every item is craftable from the get go, as long as the player has consumable items called components. These can be found around the map and cannot be crafted. Finding and using resources is key to living another day in Rust. Crafting items only makes the player stronger and allows for character progression that ups their chances of survival. 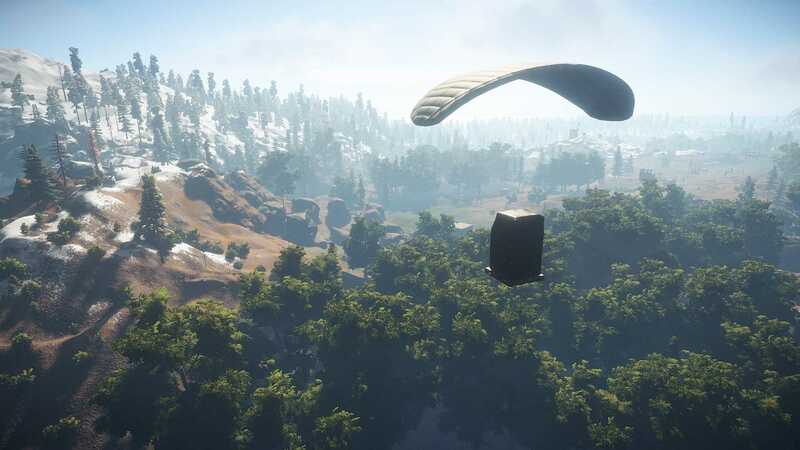 Air Drops take place randomly throughout the Rust Map, or may be called in by players using rare consumables called supply signals. After the air drop falls, the crates can be opened, giving the same loot that regular loot crates give, with some rare exceptions on occasion. Everyone will swarm to these drops so players must be cautious of attack. Another interesting, yet troublesome, addition to Rust are the attack helicopters. These choppers spawn in at random intervals and shoot any nearby players. Because Rust only provides a multiplayer mode, PvP has become a key feature of the survival game. Overtime the community has shaped Rust into a world of clans and raiding. Players have decided that the safest and most successful chance of survival comes from forming clans with other players. Clans will build strongholds and settlements, providing basic gear and survival tools to new members. Raiding is extremely common in Rust, and is usually done by large clans against smaller and more vulnerable groups. 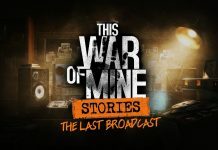 Wars between different factions fighting for resources is a frequent occurrence on some servers. A game that employs dangers such as bears, wolves and other players, is ultimately going to provide weapons. Rust allows the player to both find and craft bows, guns and melee weapons like the hatchet or the pickaxe. Rifles and shotguns can also be made, and there is a rare chance to find grenades around the map. When Rust was in its initial stages of development, zombies were a part of the game. However to separate itself from such titles as DayZ and H1Z1, Facepunch Studios decided to replace the flesh-eating undead with flesh-eating bears and wolves. 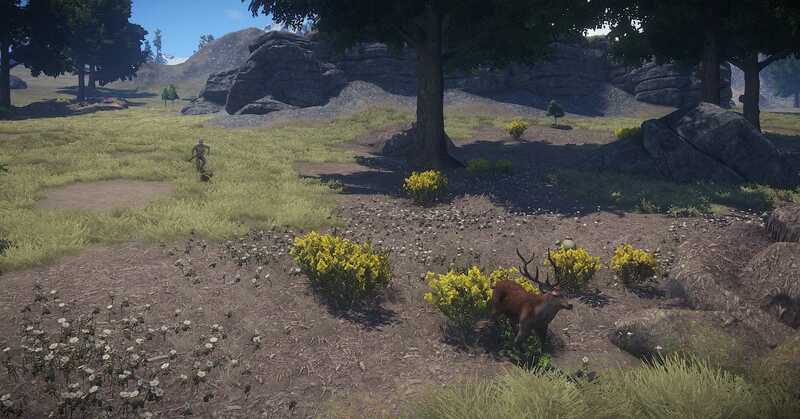 Since its early access release, Rust has increased its species count and now also includes rabbits, chickens, boar and deer. Each animal has its own unique resources upon death and provide the player with food. Caution when approaching bears and wolves, they are not friendly, and taming isn’t an option. Survival requires stealth and silence. As well as the other in-game challenges that a player must face, such as drowning, hypothermia and wildlife, Rust decided it would be a swell idea to make specific sections of the map radioactive. There are three rather straight-forward levels of radiation: low, medium and high. 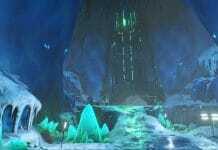 Players must wear the correct armour or clothing if they wish to enter these areas, as they risk dying if they do so without. Anti-Radiation pills are extremely useful to cure radiation sickness and prevent player death. This item can typically be found in loot crates around the map. 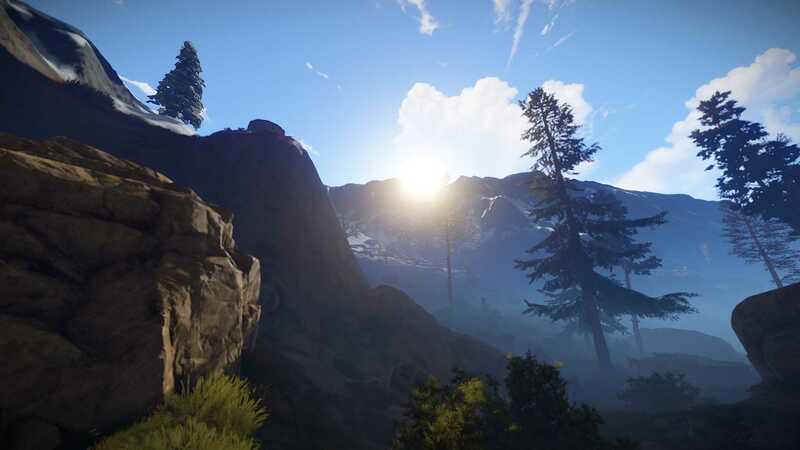 The developers at Facepunch studios wanted Rust to provide a player with complete freedom. One of their aims was to create a world which doesn’t encourage any particular kind of behaviour. The developers found, to their surprise, that the implementation of voice chat also had a noticeable effect on behaviour. With the ability to communicate, many players would no longer kill each other on sight out of fear. This spurred on the creation of clans and raiding. 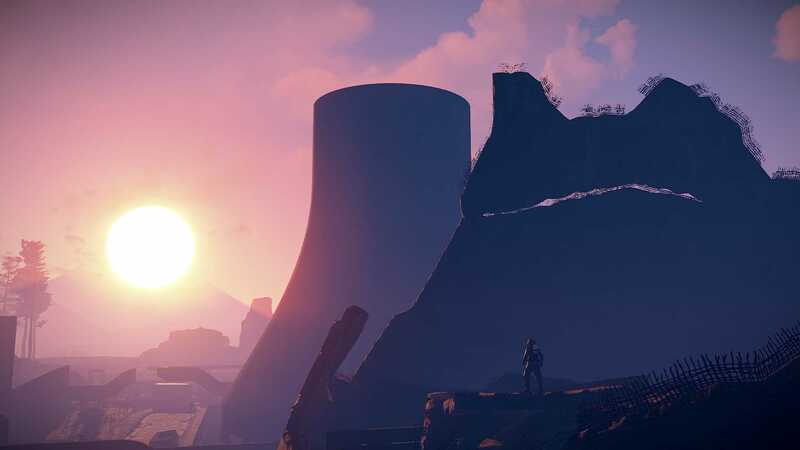 Although Rust is still in its early stages of development, it seems to already be extremely popular, with over 3 million copies sold world-wide. 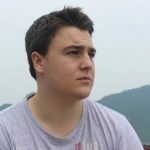 Granted, there is a great deal of room for improvement, however the developers are busy at work implementing new features and adding to their gameplay. We are curious to see what form and genre Rust finally takes. Nature is a beautiful as it is deadly.